The ONLY Discount/Rewards Card you need! 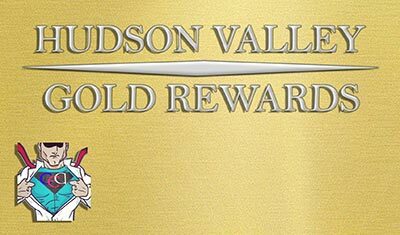 Hudson Valley Gold Rewards offers Savings and Rewards to supporters of the Local First Initiative. With HV Gold Rewards, not only will you save while shopping local but you will also support a local non profit organization. Blitzer Gelfand & Cohen, CPA P.C.